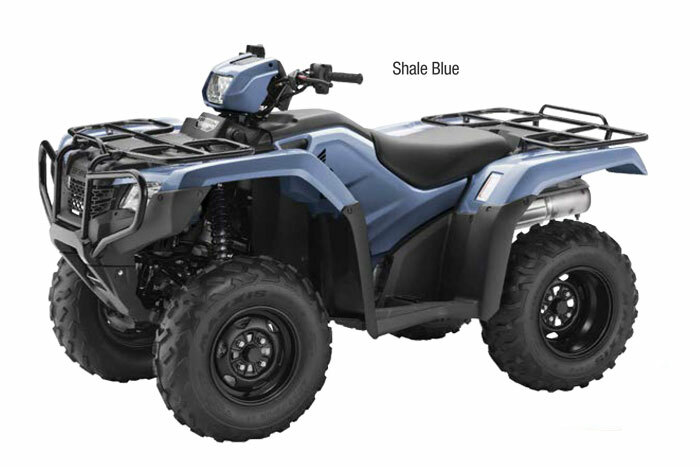 A strong 500-class engine plus convenient push-button shifting define what the fullsized FourTrax® Foreman® 4x4 ESP is all about. 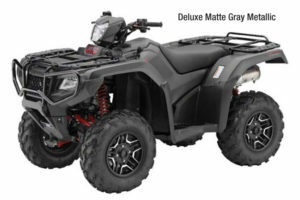 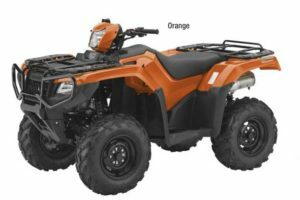 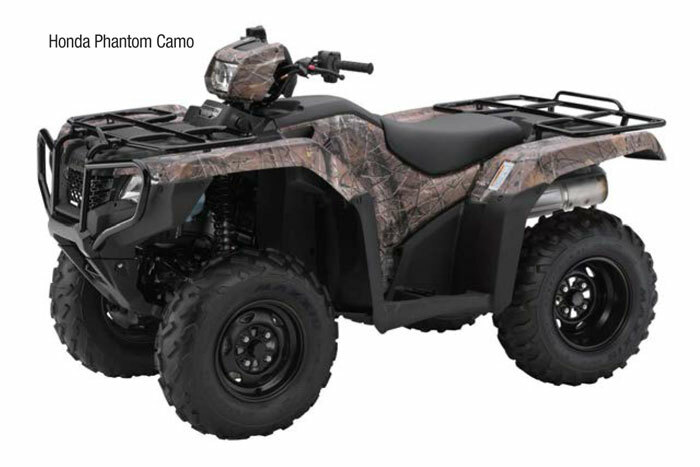 This rugged ATV has three different drive modes that make it adaptable to varying terrain and riding needs, while a refined chassis delivers a comfortable ride on the job or out on the trail. Riders seeking a powerful, full-sized ATV with 4WD will enjoy the Foreman FE2’s push-button shifting with Honda’s exlusive Electric Shift Program, along with the enhanced maneuverability of Electric Power Steering, while handling chores or heading out for weekend rides.